You may not think of your teeth as being alive, Newport Beach, but in fact, they are. They are made up of a combination of soft and hard tissues, and they are fed by blood from the body on a daily basis. There are nerves in the inner pulp of a tooth, as your dentist can easily explain. When they become damaged, such as by decay or injury, then they are no longer providing blood to the tooth, and at that point, it becomes infected. The nerve dies, leading to a “dead tooth,” sometimes referred to as a non-vital tooth. If you begin to see significant discoloration to a tooth, Newport Beach, then that is a possible sign that it is dying. You may also experience pain in that tooth, or in the gum beneath it. If you are experiencing no pain, but your tooth is a markedly different color than the others, you should have your dentist take a look at it. If the color is slightly different than the rest of the teeth, it could be some other cause. What you are looking for is a major difference. The affected tooth will appear black, gray, light brown, or yellow. It may look as though the tooth is bruised, and this discoloration will continue over time. Other signs might include bad breath, swelling along the gum-line, and a persistent unpleasant taste in your mouth. So, what can you and your dentist do about a dead tooth, Newport Beach? The first thing is to determine what’s happening with the tooth, which an X-ray will reveal. If the tooth is dead or dying, then it will need to be treated immediately. There is bacteria building up in and around the dead tooth, and it can spread to the other healthy teeth and gums if no action is taken. A root canal is a possibility. That is when the dentist creates an opening into the tooth and uses instruments to remove the pulp and clean out the infection carefully. Once that has been done, your Newport Beach dentist will fill and seal the gap that was made. 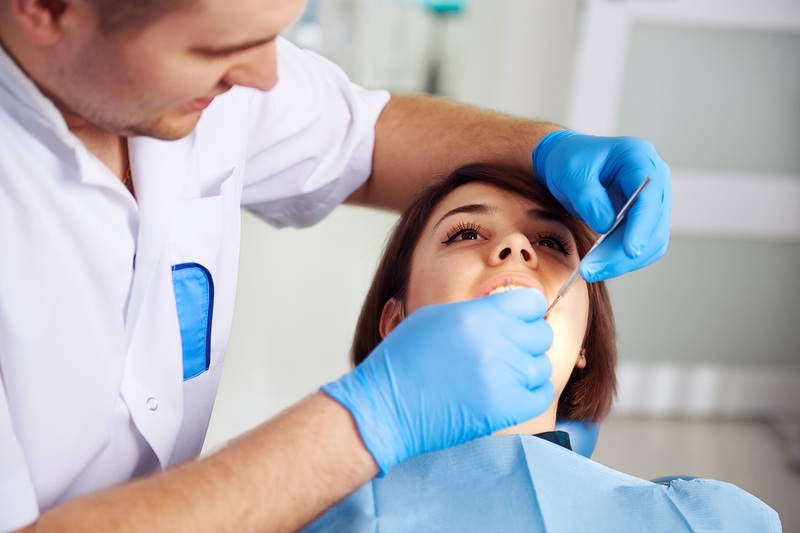 After a root canal, you will often need to get a crown. This is not a fun procedure, but with anesthetic, there should be no pain, just some discomfort during the recovery process. The removal of the dead tooth is the other likely possibility. Once that is done, you can get a bridge, denture, or an implant to replace it. Like the root canal, this will be uncomfortable, but you can’t leave things as they are. You should talk to your Newport Beach dentist without delay if you suspect that you are dealing with a dead or dying tooth. If that’s indeed what is happening, then you’ll need to discuss some possibilities. Ignoring the problem would be a mistake. The pain is likely to increase, and you don’t want to run the risk of the infection spreading.